Ssangyong Musso Performance, Engine, Ride, Handling | What Car? 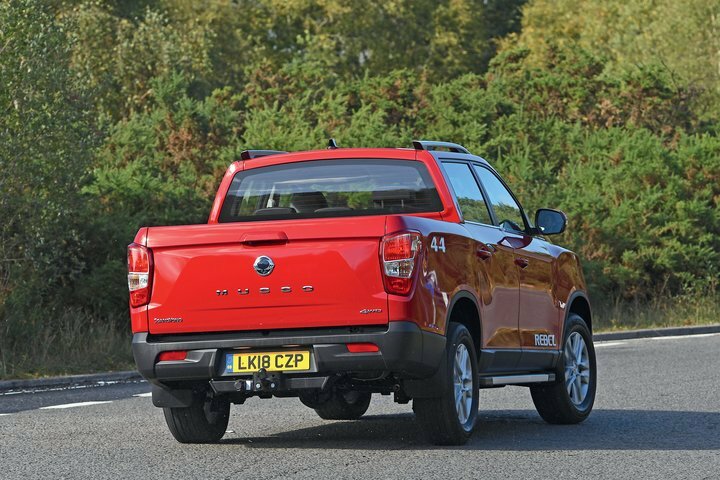 Compared with SUVs, pickups are generally rather unsophisticated to drive, but the Musso feels surprisingly adept on the road. 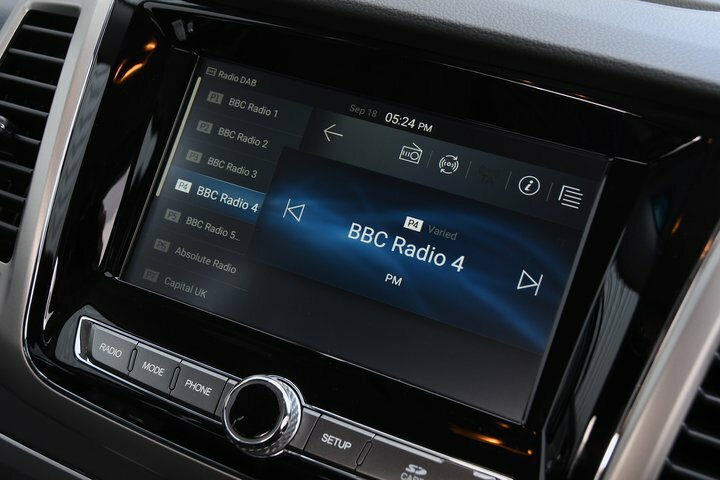 Its steering, for one thing, is up there with the likes of the Ford Ranger and VW Amarok. And, though it may look quite top heavy, body roll is reasonably well controlled through corners. However, its resistance to lean comes at a price: poor ride quality. 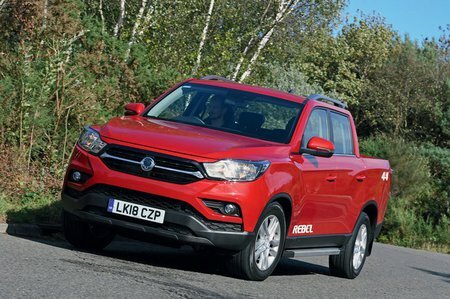 To prevent the Musso from pitching and rolling too much through the corners, and to cope with really heavy loads, Ssangyong has fitted the Musso with pretty stiff suspension. The result is a ride that is lumpy and unsettled on anything other than the smoothest sections of motorway, although to be frank, no pickups ride brilliantly. We tried the Musso with a 700kg stack of bricks in the load bay, and that extra weight did help settle things down a bit, although there's still plenty of shudder through the steering wheel over imperfections in the road. It’s disappointing, since the Musso does everything else surprisingly well. Ssangyong’s 2.2-litre diesel engine is pleasingly strong, so the Musso feels perfectly comfortable both in town and out on the open road. It’s relatively quiet, too, even when pushed hard. In this respect, the Musso is better than nearly all of its rivals; only the Volkswagen Amarok has a smoother, quieter diesel engine. The six-speed automatic gearbox judges shifts well and is the best choice if you want to tow, with a slightly higher towing limit of 3500kg (versus the manual version’s still-impressive 3200kg). That’s up there with the most muscular of pick-ups. The six-speed manual gearbox isn't too notchy by pickup standard, but it’s hard to see why you’d choose it over the automatic.